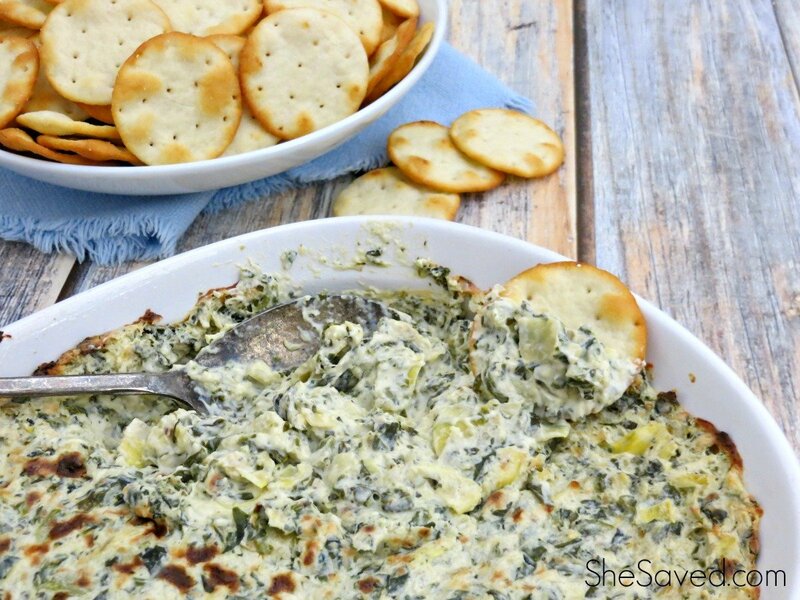 Here is a really fun and easy idea for your next football get together or tailgate party! 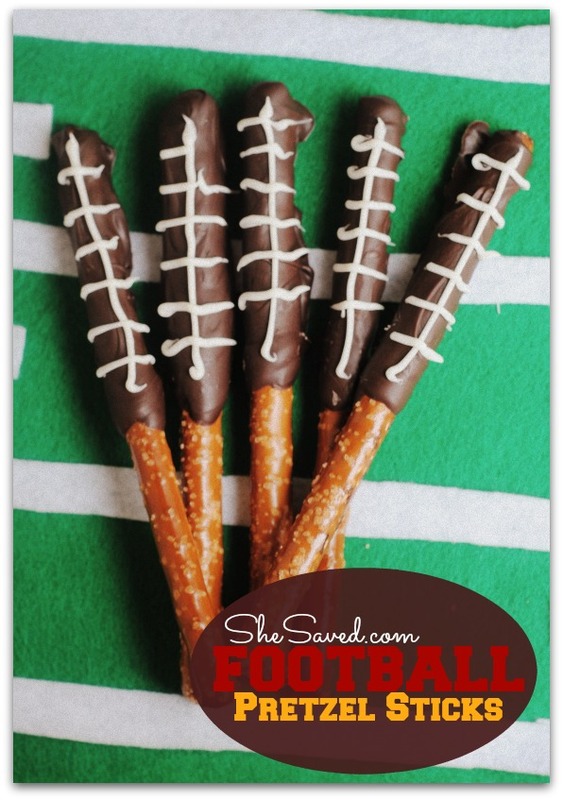 My kids love to help me make these and they also add such a fun look to your football party decor! #1. 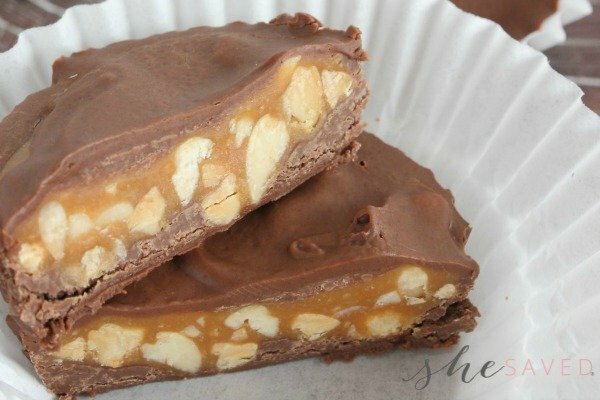 Heat the Wilton candy melts in a microwave safe dish in 30 second increments, stirring every 30 seconds until melted. Let cool a few minutes before dipping the pretzels. #2. Use a spoon to help dip half of the pretzel in chocolate. Lay on a baking sheet to let dry. #3. Repeat with the other pretzels. #4. Once the pretzels have set, scoop some of the white frosting into the small sandwich baggie and snip the end using the kitchen scissors. #5. 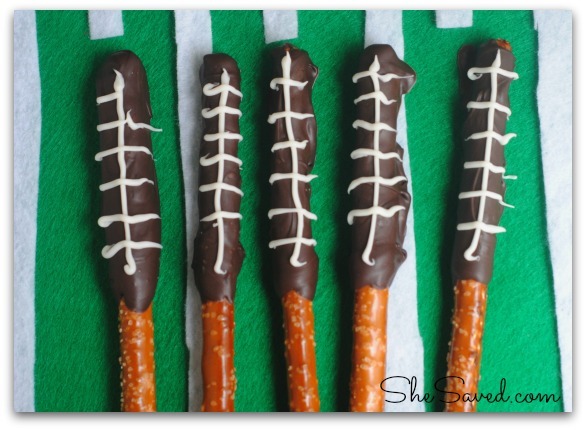 Squeeze the frosting out making the football designs on the pretzel. Place back on the baking sheet to set. #7. Assemble the football field when ready to serve (optional). *Makes (1) 12 oz. package of pretzel rods.